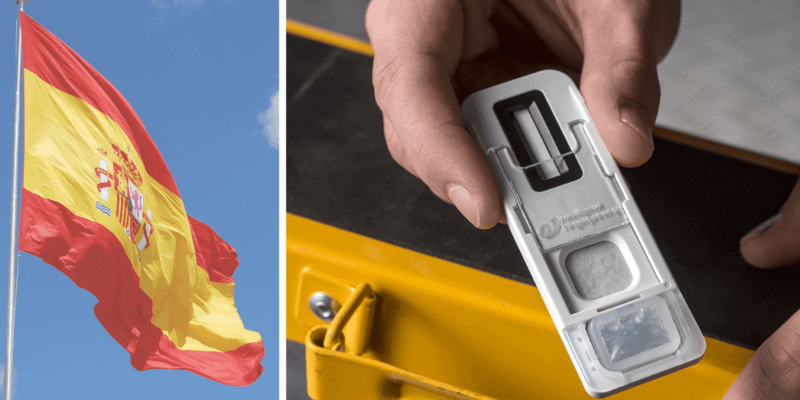 Fingerprint drug testing for cocaine, cannabis, amphetamines and opiates is now a reality for UK employers following the launch of Intelligent Fingerprinting’s revolutionary fingerprint-based drug screening system. 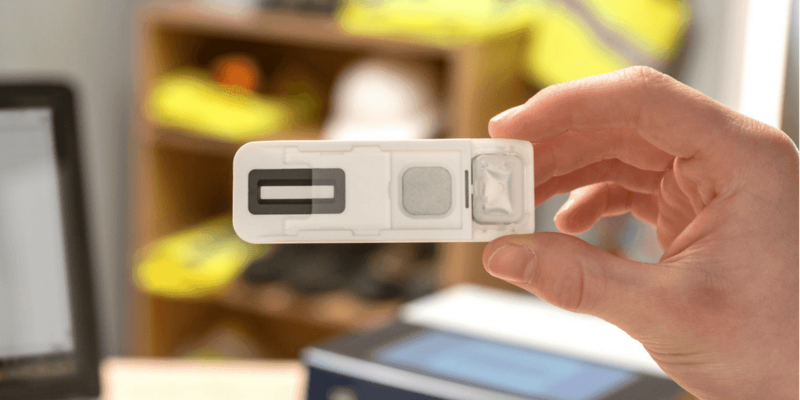 The new test is quick and easy to use, providing a hygienic and dignified means of supporting a wide range of workplace drug testing scenarios – from pre-employment screens and random drug tests to post-accident investigations. Thanks to its simple, fingerprint-based approach, the Intelligent Fingerprinting Drug Screening System brings a new level of convenience and flexibility to workplace drug testing. The test works by analysing sweat from a fingerprint to determine if someone has recently used cocaine, opiates, amphetamines or cannabis. 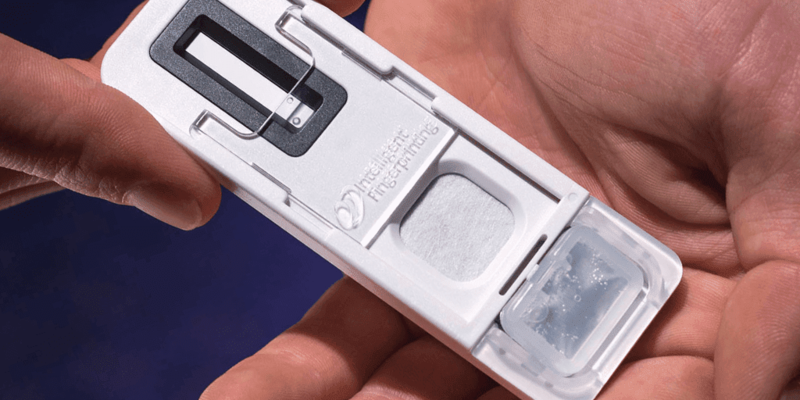 Fingerprint sample collection takes just five seconds, with simultaneous screening results for all four drug groups provided in a few minutes. Fingerprint drug testing is easy to implement wherever and whenever it is needed, offering a versatile and effective means of supporting a company’s drug screening policies. “An effective drug screening programme is a critical element of any workplace drug policy – particularly in safety-critical sectors such as construction, logistics, airlines and public transport. Until now, employee drug testing has been challenging because of the time, specialist handling and preparation required to collect and dispose of biohazardous body fluids such as urine and oral fluid samples,” said Intelligent Fingerprinting’s Dr Paul Yates.